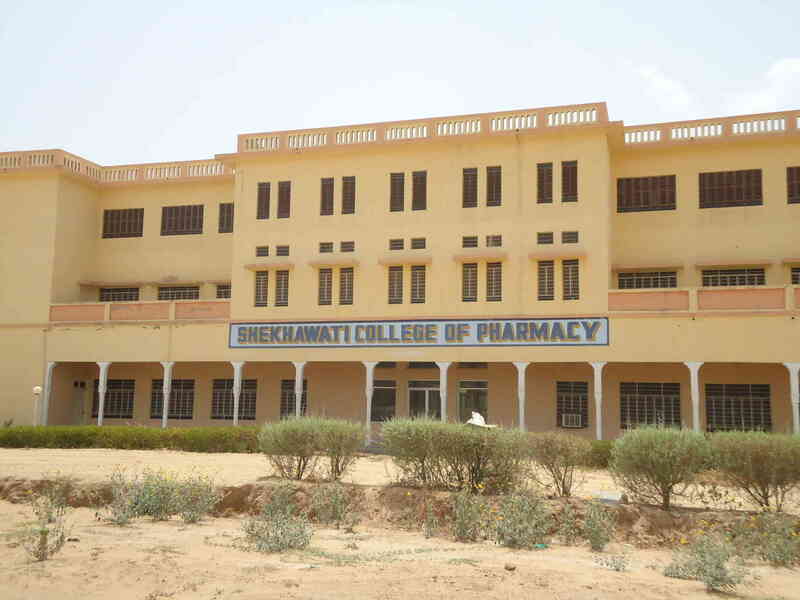 The total approved intake of 60 seats in B. Pharm Course. Total PG approved intake of 18 seats in Pharmaceutics which started from session 2011-12. *Subject to change from time to time by state Government, Rajasthan. Fee payable to the university such as Registration and Enrollment fee are to be deposited separately. Caution money deposit is Rs. 7500/- (Refundable). Students for leisure time activities and entertainment. Well designed swimming pool with filtration plant is available to the students to make them fit and cool down after a day’s hard work. There is a separate arrangement for yoga classes to the students remaining physically as well as mentally fit.